The Samsung Galaxy S8 comes with a 5.8-inch Infinity Display with effective screen resolution of 2960×1440 pixels. The dual-edge curved display is protected by Corning Gorilla Glass 5 and has an aspect ratio of 18.5:9. Samsung Galaxy S8 has the “best” smartphone display, says DisplayMate. Specialising in testing displays, DisplayMate claims that the Galaxy S8’s Super AMOLED display has peak brightness of over 1,000 nits. This shouldn’t come as a surprise, considering the ill-fated Galaxy Note 7’s display also recorded peak brightness of 1,000 nits. Overall, DisplayMate has graded the Galaxy S8’s display as A+ while Galaxy Note 7 was given A grade. “It is the most innovative and high performance smartphone display that we have ever lab tested, earning DisplayMate’s highest ever A+ grade,” DisplayMate notes. 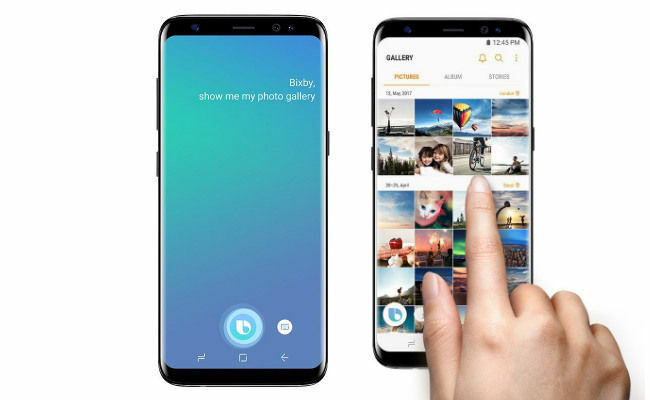 Samsung Galaxy S8 is the first smartphone to feature the company’s new Infinity Display, which almost fills the entire front face of the smartphone. The 5.8-inch dual-curved edge display of Galaxy S8 sports effective screen resolution of 2960×1440 pixels. 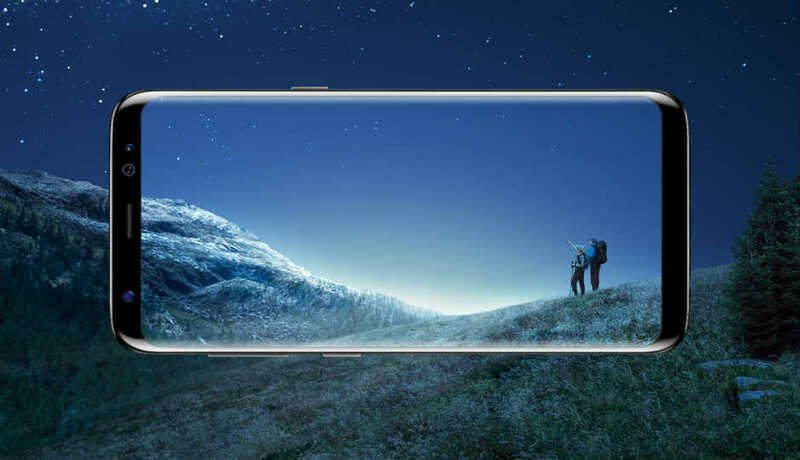 Samsung Galaxy S8 is also the first smartphone to be certified by UHD alliance for Mobile HDR Premium, and DisplayMate notes that the Galaxy S8 display offers improved colour accuracy and viewing angles. It also found the S8’s display to have larger native colour gamut covering ~113 percent DCI-P3 colour space for better colours and rendering HDR content in high ambient light. Samsung advertises the Galaxy S8 as supporting full 100 percent DCI-P3 colour gamut, generally used in high-end 4K HDR televisions.With Galaxy S8 and S8+, Samsung has used default screen resolution of 2220×1080 pixels to conserve power. The smartphone’s display has been further optimised with front and back dual ‘Ambient Light’ sensors along with a blue light filter.